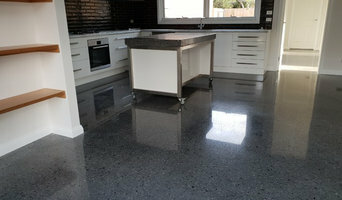 Indus Stones is the known supplier of natural stones in the Australian market. We provide you different types of stones like limestone, marble, sandstone, slate and more. Motto of the company is to achieve customer satisfaction through our stunning product range. With our premium quality products we add an elegant touch to your place. Reach out to us to glorify the look of your home interiors. 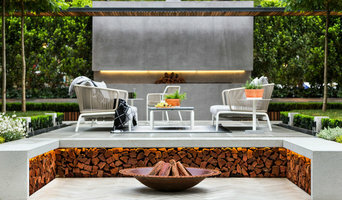 Welcome to Luxury Stone Imports Pty Ltd; the home of Natural Sandstone, Travertine, Roofing Slate, Stone Wall Cladding and various other Natural Stone Products and Accessories, including pool coping, sealers, adhesvies and grout. Luxury Stone imports is proudly owned and run by a family who have been importing Natural Stone from around the world for over a decade. Due to regular trips to the origins of where these natural stones come from the team of Luxury Stone Imports Pty Ltd has an extensive knowledge of all the products they deal with. Therefore, you can be assured that you will be getting the best product for your individual projects. For further information, please browse our website or contact our Head Office on (03) 9359 5922 or contact us via our Contact Us page and we would be pleased to be of assistance with advise, samples, prices and even on site service. We are one-stop shop for building/landscaping supply. We have a beautiful showroom located at 1240 Nepean Hwy Cheltenham with heaps of natural stone, stack stone, concrete paver, pool tiles, sealers, glues, cleaners. We have strong back up in overseas quarries/factories for different product which enable us to source any natural stone product for you. Fabricating 'stone benchtops' is what we do best! Whether it's Marble, Granite, Caesarstone, Quantum Quartz or any Quartz surface; U.R.U. 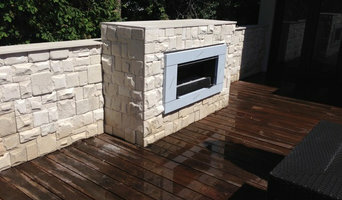 Stone will provide you with quality material, precision workmanship and good old fashion service at it's finest! Explore URU Stone Kitchen Benchtops now. Call us now. If you are a builder, architect, developer, cabinet maker, building a new home or renovating and are looking at building great relationships, YOU will not find a better partner as we have years of experience. At U.R.U Stone, we pride ourselves on our passion for the industry, meeting deadlines and delivering a high standard of customer service with rock solid reliability! Whether you 're in the Melbourne Metropolitan area or Country Victoria does not matter as we at U.R.U Stone service all areas. 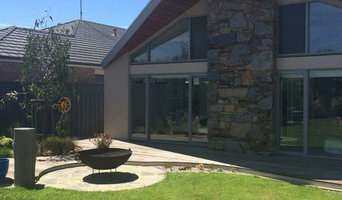 A Long Forest, Victoria stonemason can add kerb appeal to your home and is usually hired for home projects such as driveways, pathways, pool coping and home facades, but can also build retaining walls and fit stone cladding. In some instances, their work can extend to features inside the home, from fireplace surrounds and mantels to staircases. Find a Long Forest, Victoria stone, paver and concrete professional on Houzz. Scroll through this page to find a stonemason, paver or concreter in your area. Just enter your suburb in the top field to narrow your search. You can browse their latest projects, read reviews and see how other homeowners rate their work, and message them directly.